The safety hazards and unsightly appearance of cracked windshields or rock chips require fast attention. A crack in the front windshield can impact visibility, while also posing the threat of shattered auto glass entering the car upon slightest impact. With over 40 years of experience, we advise if repairing or replacing a car windshield is most practical. Superior Center Auto Glass will not be undersold and offers an exceptional value in Las Vegas windshield repair or replacement. Small chips on your windshield can be fixed by one of our repair technicians without the need to replace the glass. The damage does need to be fixed immediately. Otherwise, the chip or crack can spread, compromising the integrity of the windshield. Our specialists inject a special resin onto the damaged area, then cure and polish it to restore the glass. The repair will keep your windshield lasting longer, and save you money. When the electronic regulator that powers your windows conks out, it is time to call us urgently. In the heat of a Nevada summer, it is seriously uncomfortable when your car window doesn’t work. At Superior Mobile Auto Glass we have been fixing regulators for decades and we have more experience than any of our competitors. All you have to do is call our team of mobile technicians on (702) 706-0716 and we will provide excellent power window repairs at your doorstep. 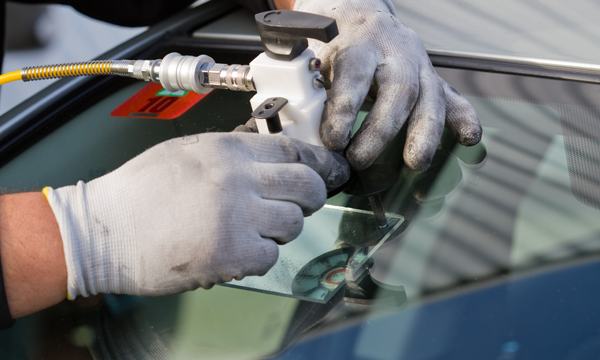 Superior Center Auto Glass is Las Vegas’ own auto glass specialist. Our dedicated team of professional mobile technicians go above and beyond to bring quality auto glass service to you. Not only do we offer mobile windshield repair and replacement but we also provide window regulator and motor repairs as well! We have a team that is professionally trained to help you get the window repairs you need. Whether a cracked windshield or a chip in your back window glass, we will come out and repair or replace. All our service is backed by the Superior guarantee. We recently have expanded our service area, offering mobile glass service to Clark County and some surrounding areas. Need windshield replacement in Henderson? 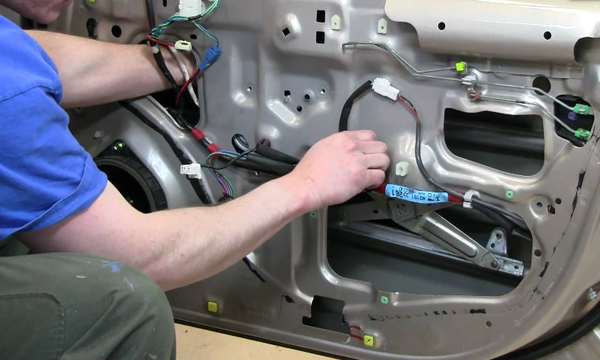 How about a broken window regulator in Summerlin?